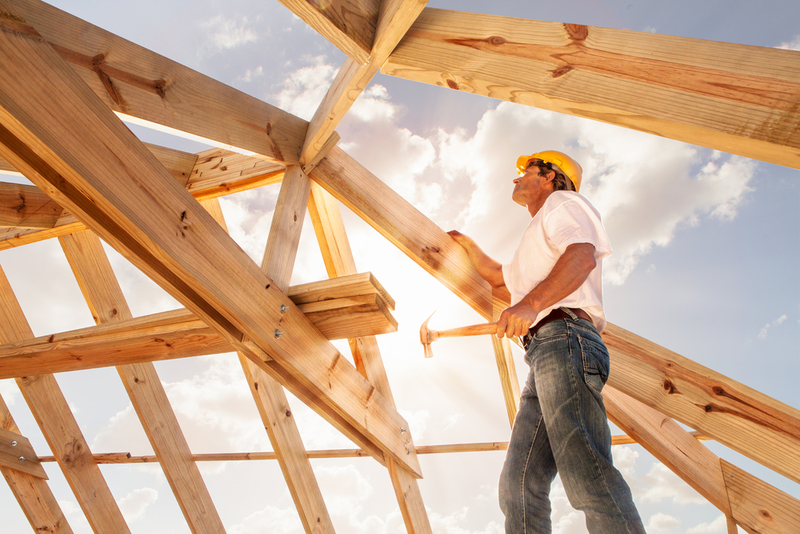 According to a recent study by the California Homebuilding Foundation, building new homes creates more than 200,000 jobs per year to the overall California economy. The industry also contributes a whopping $36.8 billion to the state budget. California homes are valued higher than almost any other part of the Country, which means a great return on the investment and the effort that goes into home building. California’s home prices are often up to 2.5 times higher the average home price in the United States, and rentals are often twice the national rate. California is in dire need of additional housing. Annually, the state requires the construction of 180,000 new homes. Experts have stated that the state will need to produce a minimum of 3.5 million more homes by 2025 to meet the demand of population growth. That’s a whole lot of opportunity to build, and to serve the community while doing so. Even though the “No-Growthers” would say otherwise, the fact is that California has quite a bit of undeveloped land that is zoned for homes, with space for millions of units to be built. In cities like Los Angeles, some neighborhoods possess lucrative opportunities to build upon newly rezoned manufacturing areas or in communities that are in need of revitalization. Aside from all the incentives noted above, the fact also remains that California is simply a beautiful place to live. There are opportunities to build in stunning natural settings, as well as opportunities to work creatively with unique terrain. California is indeed the land of opportunity!